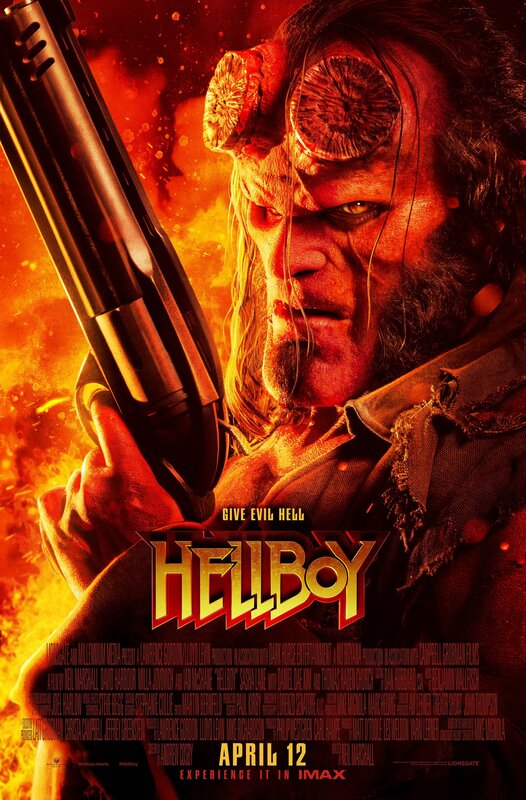 A muscle-bound Cimmerian wanders mythical Hyboria on a bloody quest for vengeance. 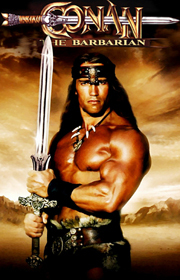 Conan and sword-swinging cohorts take to weekly television a la Hercules and Xena. 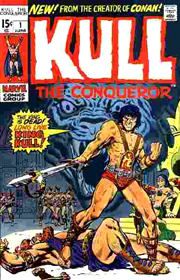 Kull kills a barbaric king but inspires the wrath of his highness' heirs by doing so. 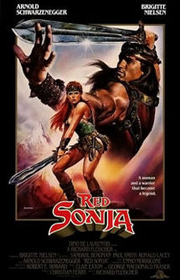 Red Sonja falls in love with Kalidor, who has a magic talisman coveted by the evil queen. 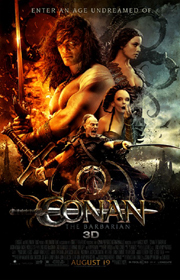 Conan conquers Queen Taramis and Toth Amon to resurrect his late lover. 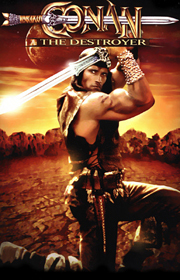 Escaped slave Conan exacts revenge on a evil warlord who massacred his entire tribe.